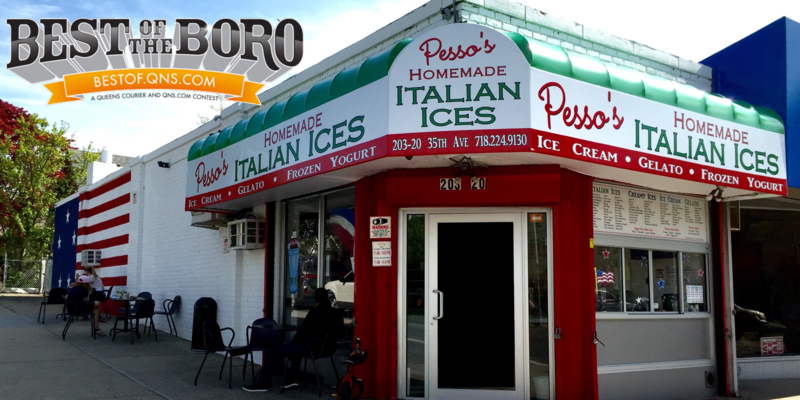 February 4, 2018 February 4, 2018 Pesso's IcesLeave a Comment on Enjoy the #SuperBowl today with our newest Signature Sundae, the Super Bowl Sundae! Celebrating the colors of both teams with delicious Ice Cream and Toppings, and of course Whipped Cream & a Cherry! Enjoy the #SuperBowl today with our newest Signature Sundae, the Super Bowl Sundae! Celebrating the colors of both teams with delicious Ice Cream and Toppings, and of course Whipped Cream & a Cherry! Enjoy the #SuperBowl today with our newest Signature Sundae, the Super Bowl Sundae! Celebrating the colors of both teams with delicious Ice Cream and Toppings, and of course Whipped Cream & a Cherry!